Ken Garland (b. 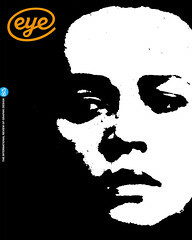 1929) is something of an enigma in British graphic design. Not fitting comfortably into any category, he has been a successful commercial practitioner, a proselytiser for responsible, socially aware design, a teacher and a critic (see Reputations, Eye 66). He wears many hats. He is still an energetic self-publisher and a popular lecturer, in part because of his individualistic stance on issues such as protest and activism that resonate with today’s design students. Arguably, Adrian Shaughnessy is well placed to unravel the enigma and to demonstrate Garland’s contribution to British graphic design. His earlier book on starting out in the design business (How to Be a Graphic Designer Without Losing Your Soul reviewed in Eye 58) addresses the conflicts that practising designers encounter along the way. Garland’s life and work has been, it seems to me, a master class in trying to resolve some of those conflicts, in particular how to be influential without seeking acclaim. The book’s subtitle, ‘Structure and Substance’, which derives from an essay by Garland, captures something of his philosophy but also applies to the biography itself. Shaughnessy has dissected his subject piece by piece, reviewing his work as a designer, writer, photographer and teacher, discussing his ethics and politics, which are critical of our predominantly consumer-focused society, as well as his creative output. The extensive illustrated section covers the ground visually: graphic work, logos, photography and images of Garland’s studio. One aspect of Garland’s influence is his observations, not only on clients but also on the craft of design. His Graphics Handbook of 1966 lists among the tools of a designer’s trade now long-forgotten type scales and ruling pens – but also the telephone. This was an arresting thought at the time – obvious but curiously prescient. Garland realised that without communication skills, designers would never get very far in understanding their clients and winning their trust. Enquiring, writing and talking are a natural part of the design process. Given its relevance to the author’s thesis that Garland is not easily pigeonholed, I feel Shaughnessy might have usefully included more extracts from Garland’s writing to expand on this thought. The book is pleasure to handle: a usable format, not so oversized as to be fit only for the coffee table. It is clearly sectioned, but I wonder whether a more tightly edited selection of work, rather than what appears to be a catalogue raisonné, from his student notebooks to his recently self-published photography books, would have enhanced Garland’s reputation further. Perhaps the apparent unevenness of some of the graphic work is all part of the practical philosophy. It is not about style, about ‘look how clever I am’, nor getting in the way of the client’s objective. Garland knows his place in relationship to his clients (his ‘partners’). With this book, Ken Garland’s work rightly becomes part of the canon of twentieth-century British graphic design. Only the enigma of his funny hats remains. 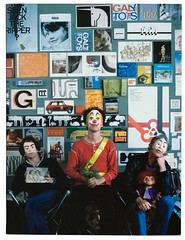 The text-free cover of Ken Garland shows its subject (right) with Peter Cole (centre) and Colin Bailey in 1982. 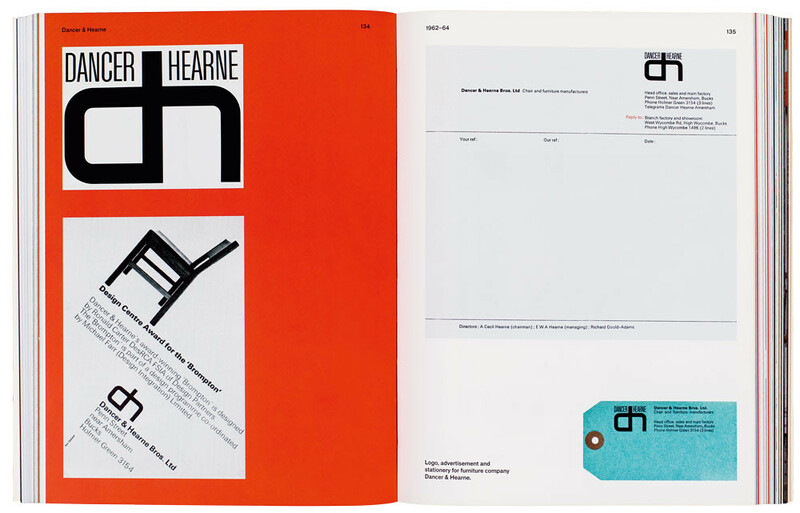 Top: spread showing work for Dancer & Hearne Bros, designed by Ken Garland and Associates, 1962-64.